Let us work with your students to develop dual language stories. We will then publish their stories into an official book! Déjanos trabajar con sus estudiantes para desarrollar historias de lenguaje dual. 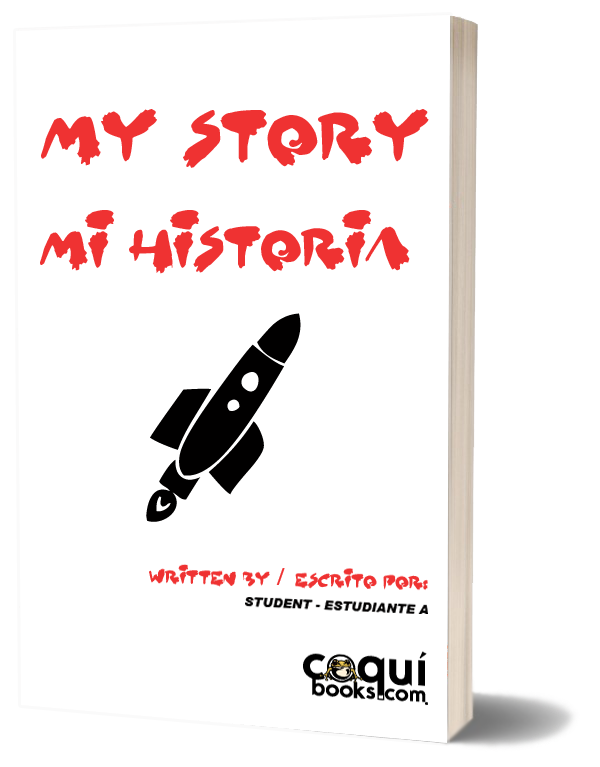 A continuación, publicaremos sus historias en un libro oficial!